Sometimes our customers find it hard to understand which range of shelving units best fits thier requirements. Therefore we have put together this guide to highlight the main points which make our ranges suitable for different purposes. 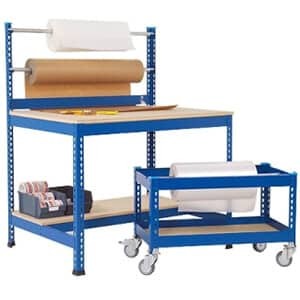 First, our Light Duty Shelving units are avaliable at a very low cost which sometimes makes the decision for you on which shelving system suits you. But if you can afford to spend a little more money the low cost option may not be the perfect solution for your requirement. 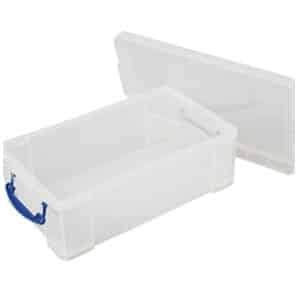 Other reasons why our Light Duty Shelving units may work for you is because of the small items you are looking to storage. 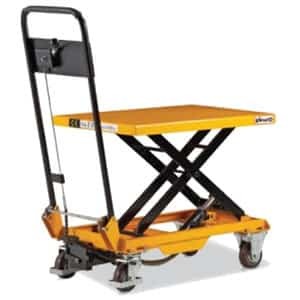 If you aren’t storing large items or heavy items there really isn’t a need to upgrade from the light duty shelving units. 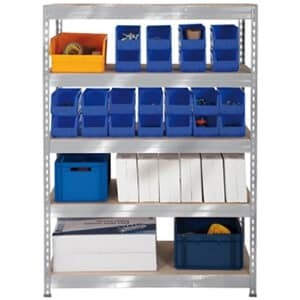 Secondly, Medium Duty Shelving is the next range up from our Light Duty Shelving. This shelving range is our best selling due to many reasons, one fo them being the thin sightline of profile you see which makes it a very tidy shelving unit. No one like a bulky looking shelving unit when it’s not required. 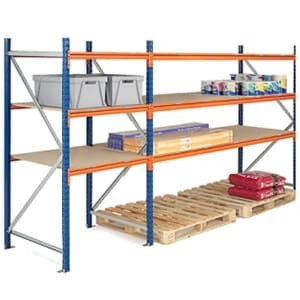 Even though you can visable see a huge amount of profile due to the design of these shelving units we have managed to achieve a maximum UDL uniformly distributed load of 340kg per level which usually suits most storage requirements. We find customer prefer this shelving units down to it’s looks within the workspace or home but best of all it secures the requirements for you future storage needs so you won’t have to reinvest on an inmproved storage system in the future.